When a life threatening illness strikes a family, even everyday issues can seem overwhelming. Our Medical Social Services Team includes Care Navigators and Bereavement Services that provide ongoing support for patients and families cope with the impact of illness through counseling and education. Care Navigators have in-depth knowledge and expertise in working with ethnic, cultural, and economic diversity; family and support networks; bereavement; care team practices; interventions across the life cycle; and navigating complex healthcare systems. Below are some common reasons a patient or family member might call a Care Navigator or Bereavement Counselor. This list is not all encompassing, so we encourage communication about the patient’s psycho-social and emotional needs to any member of the Heart ‘n Home team. One of the major components of support Hospice Care Navigators provide are Bereavement Services. 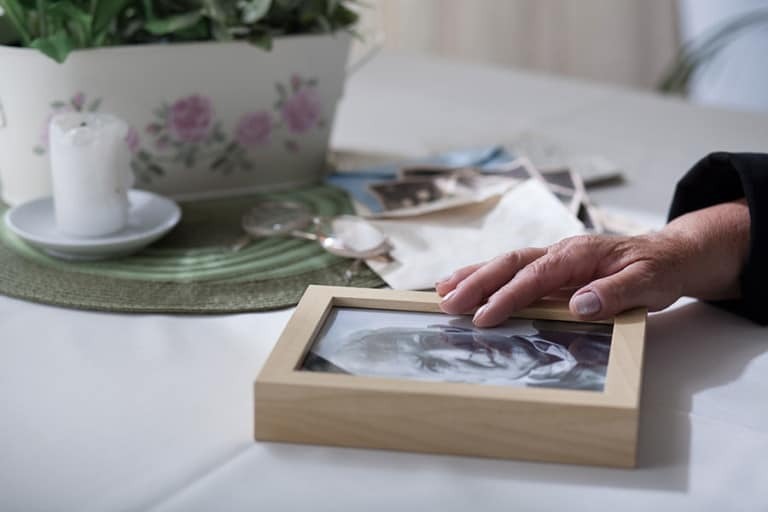 Grief and Loss Support is available to both patients and family members from the time of admission and for 13 months after the passing of a loved one.